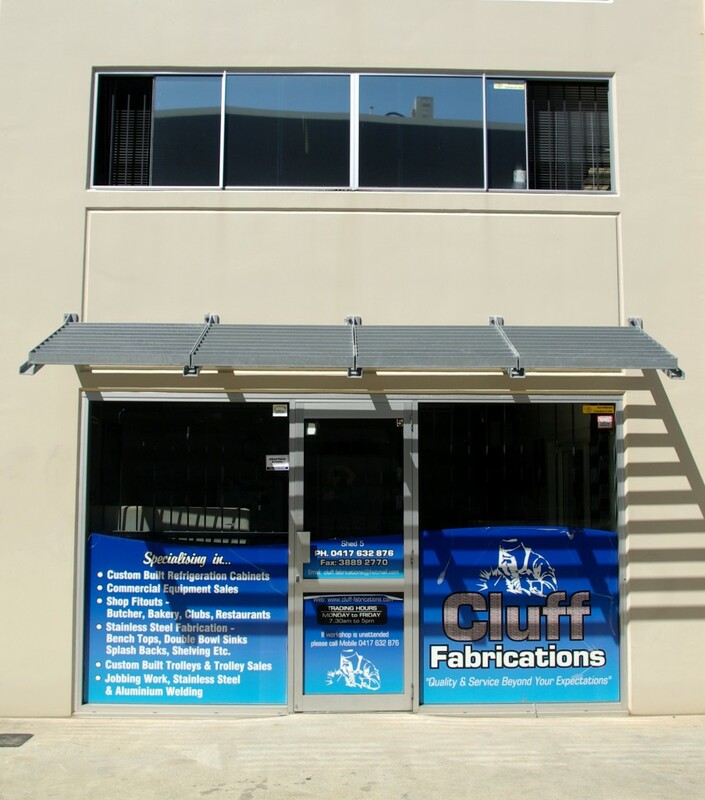 Cluff Fabrications is a Brisbane based company which specialises in all Stainless Steel products. Neil Cluff is the co-founder, designer and Managing Director. The Company has over 30 years experience in designing and constructing commercial refrigeration cabinets, units and customised specifications. Cluff Fabrications has earned a reputation for delivering only the highest quality work, always putting clients satisfactions and needs first. Our unique customer experience package is something that we pride ourselves on. It involves one on one consultation with Neil Cluff and the team on every project no matter how big or small. This enables our valued customers the satisfaction of knowing they are in the best hands and this takes any overwhelming fear away.